I recently interviewed Dave Cool, the “voice” of Bandzoogle. 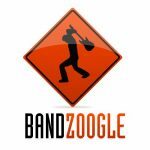 Dave Cool writes the Bandzoogles’ blog, well known for inspiring and supporting Bandzoogle’s #1 mission: To make Direct-to-Fan a very real accomplishment for artists and bands everywhere. Dave Cool is perhaps best known for having directed and produced the documentary film “What is INDIE? A look into the World of Independent Musicians” which documented the experience of being an independent artist in the music industry. That movie actually became it’s own testament about the power of Direct-to-Fan, creating a huge movement around indie music and the process that independent musicians go through around today’s new tech and the seemingly endless opportunities. The film featured several leading experts in the music industry, including Derek Sivers (CD Baby) and Panos Panay (Sonicbids), as well as with 20 independent artists. Without any background in film and funded entirely on his own, Dave Cool took the film from a small do-it-yourself project and turned it into an indie success story in its own right, with the film screening all over the world and being mentioned on CNN.com and in Newsweek Magazine. A big inspiration in the world of musicians and bands, Dave inspires artists to keep control of their content on as many levels as possible and to maximize their fan outreach and merchandising. If you are a musician breaking out in today’s world, this is a must. In the end, however, one thing Cool makes infinitely clear, is that it’s still about doing great work. 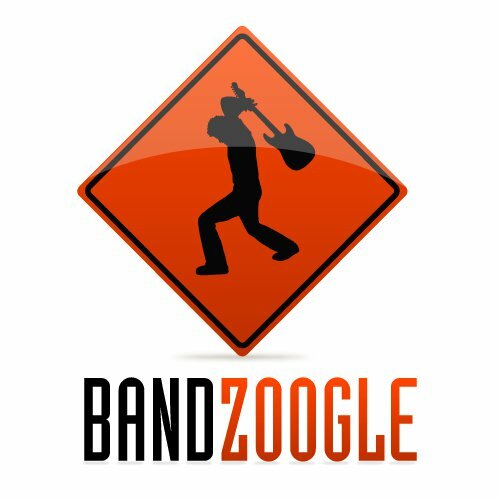 Bandzoogle is a web-based platform for artists and bands, allowing them to create a dot.com website – something bands MUST have, especially in the world of ever-changing social media. If a band puts their energies into MySpace, for instance, well… we all know what happened there. So a Facebook page is great, but a dot.com is still a necessity, and Bandzoogle is the leader in making this accessible and easy – ”Easy enough for even the drummer to do,” jokes Dave Cool during our interview. Kelli Richards is a recognized thought-leader in digital music and entertainment with deep expertise in digital distribution and branded content, as well as working with a plethora of luminaries and innovators. She drove music and entertainment initiatives at Apple for 10 years, and helped to birth a whole new consumer movement around disruptive technologies & emerging business models. As President of The All Access Group, she has worked closely with a wide range of start-ups, Fortune 100 companies, and established artists and industry leaders alike as a sought-after strategic consultant for the past 15 years. www.allaccessgroup.com. An Overview of How Google Glass Works… A Curse or a Blessing? Sony’s decline: Have they eaten the poison Apple?